David R. Schoenhaar | Ruskin Moscou Faltischek, P.C. 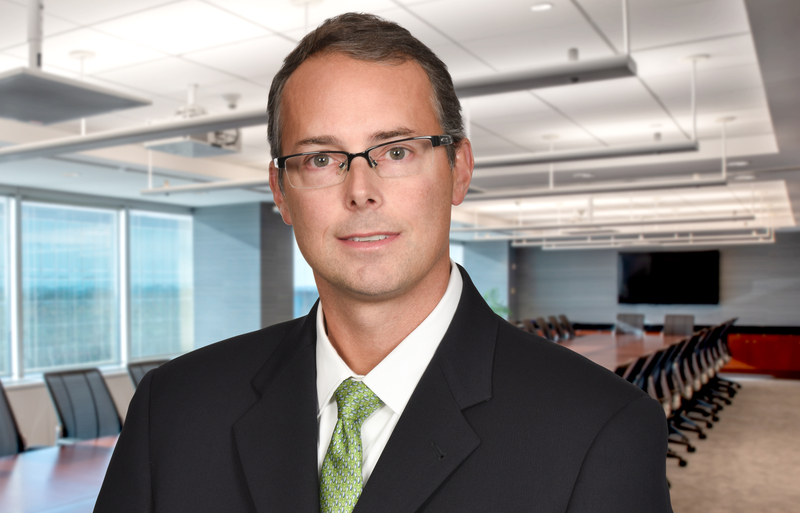 As a Partner at Ruskin Moscou Faltischek P.C., David Schoenhaar serves as Chair of the Estate Planning and Administration Practice Group. David’s areas of concentration consist of estate planning, probate, and trust and estate administration. He has experience in preparing and administering wills and trusts for high net-worth individuals that integrate asset protection, lifetime gifting strategies and business succession planning. Skilled in all areas of trusts and estates law, he has also advocated successfully for clients in contested accounting matters, discovery proceedings, kinship hearings and other complex disputes between beneficiaries and fiduciaries. David is a member of the Trusts and Estates Law Section of the New York State Bar Association and the Nassau County Bar Association. He actively lectures on estate planning topics for continuing legal education programs and to Bar Associations within New York. He is a contributor to the LexisNexis Estate and Elder Law Blog, a frequent author of estate planning publications and a coauthor with the Hon. C. Raymond Radigan of trusts and estates publications for the New York Law Journal. Prior to joining Ruskin Moscou Faltischek P.C., David acquired extensive client experience during his eight-year consulting career at Accenture, one of the world’s largest global management and technology consulting firms. At Accenture, David managed large client teams at Fortune 500 companies responsible for implementing multi-million dollar cost reduction initiatives. David is a board member of the Tourette Association of America. TAA has emerged as the premier national non-profit organization that offers resources and referrals to help people and their families, as well as raise awareness and a better understanding of Tourette syndrome.